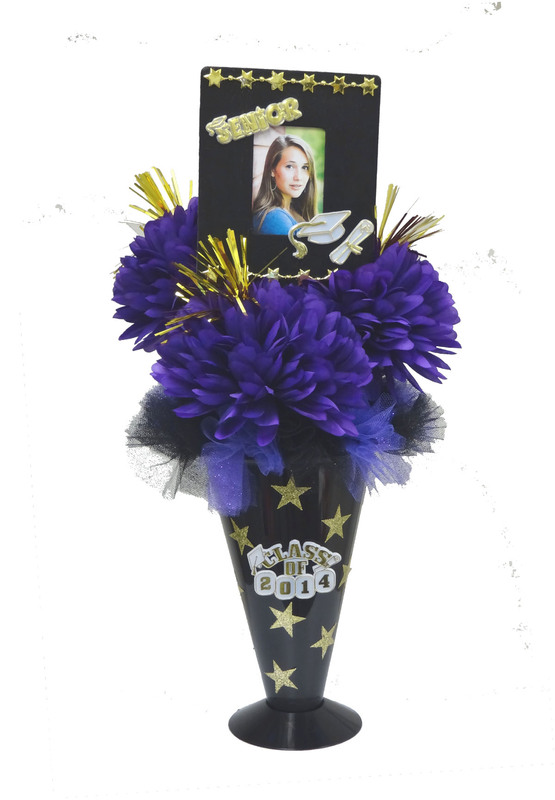 This awesome Graduation Centerpiece will make your party a hit! 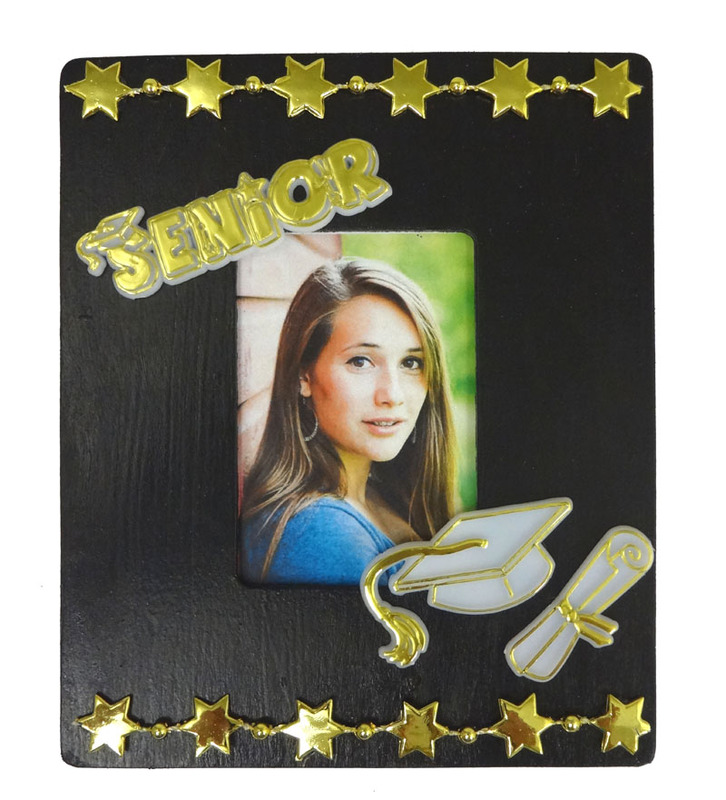 The frame would be a great touch for any graduation, and you can personalize it with your friend or family members’ picture. This entry was posted in Uncategorized and tagged Homecoming, Party, Party Centerpiece, Party Crafts, Party Decorations, Photos, School spirit, Senior, Spirit and Homecoming. Bookmark the permalink.